Ivor has attended numerous construction exhibitions, including teaming up with celebrity TV chef, Lesley Waters, at the National Construction Week event, and Ready Steady Build where teams competed to build an item of external seating. Both Ivor and Honor are available to attend such events. 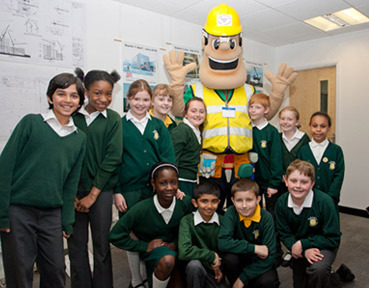 Contractors have used Ivor and Honor in the past to help with presentations to potential clients. Their presence helps the contractors to explain how they register their sites with the Considerate Constructors Scheme and the benefits to the client of using a considerate contractor. 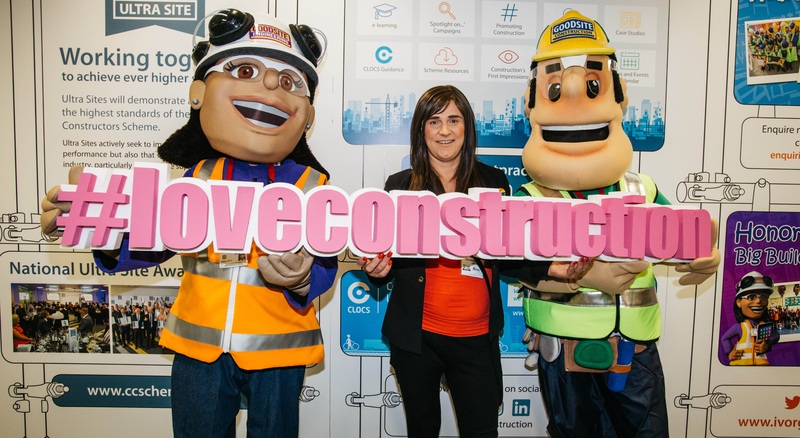 Construction recruitment fairs take place around the country to inform young people about what you can expect from working in the industry why it is a good industry to be involved in and what training and qualifications are required for a career in construction. 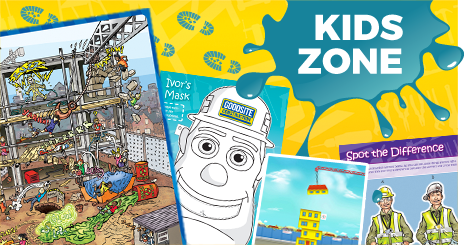 Ivor and Honor have attended such fairs as ambassadors for the industry, as well as being valuable role models for attracting new people into construction.